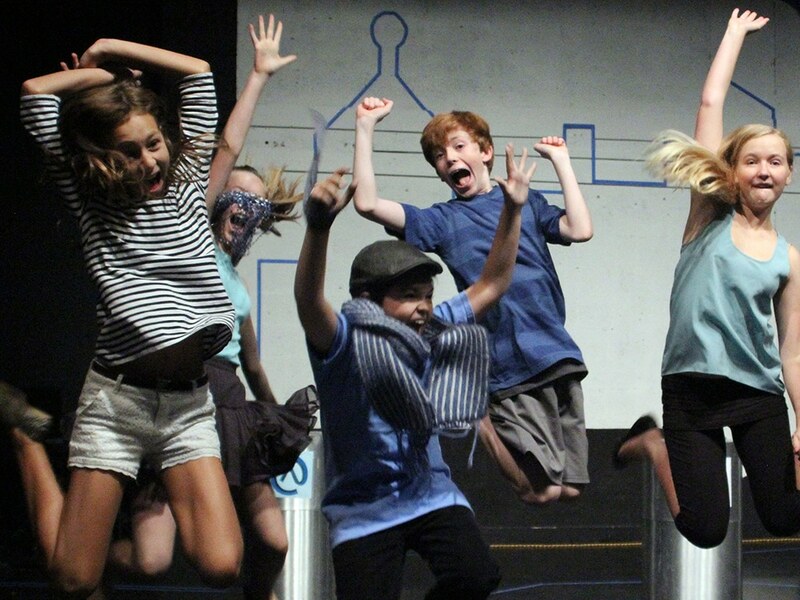 Create an original one-act musical with a script, set and costumes based on songs from beloved Broadway titles, including Anything Goes, Carousel, Annie Get Your Gun, Hamilton, Guys and Dolls, My Fair Lady, West Side Story, and School of Rock. Hone your triple-threat skills in this celebration of the power of American musical theatre. FAMILIES & FRIENDS: Join us for a final performance on Mar 16.